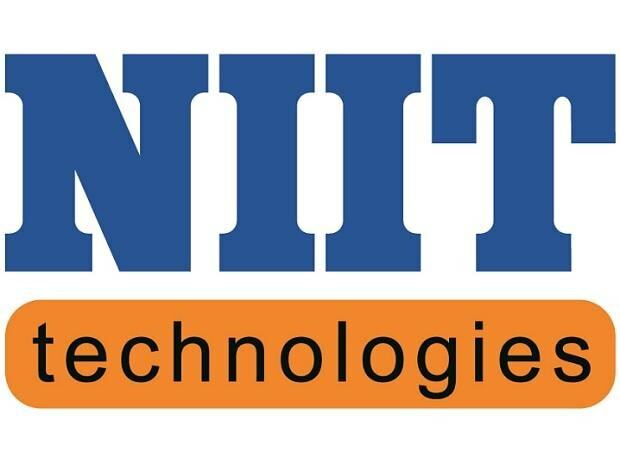 NIIT Technologies on Friday posted a 32.6 per cent year-on-year rise in consolidated net profit to Rs 100.2 crore for the December 2018 quarter and said the demand continues to be robust in large markets like the US and Europe. The net profit stood at Rs 75.6 crore in the corresponding period of previous year. Sequentially, the net profit declined by 10 per cent on account of lower 'other income' and increased effective tax rate, the company said. The consolidated revenue for the third quarter was up 28.5 per cent year-on-year to Rs 971.7 crore helped by "all round growth across verticals and geographies," NIIT Technologies Vice-Chairman and Managing Director Arvind Thakur told PTI. Asked about the tightening of visa norms in key markets like the US, Thakur said mobility of people was definitely a "challenge" but the company had, in response, stepped up localisation and set up two nearshore centres. He declined to comment on media reports about Baring Private Equity Asia acquiring a stake in NIIT Technologies in a deal valuing the IT firm at Rs 8,000-10,000 crore. The operating profit at Rs 180.5 crore marked the growth of 39.4 per cent over the same period last year and 10.4 per cent sequentially. All operating metrics including revenue, profits, margins, order intake, order executable, and headcount continued to scale up and strengthen, NIIT Technologies CEO Sudhir Singh said. Insurance vertical grew 9.8 per cent (sequentially), contributing 29.6 per cent to total revenues. The revenue from banking and financial services segment was up 1.7 per cent and represents 15.4 per cent of the revenue mix, the statement said. On the other hand, the US market grew 5.9 per cent sequentially contributing to 49 per cent of the overall revenue pie.